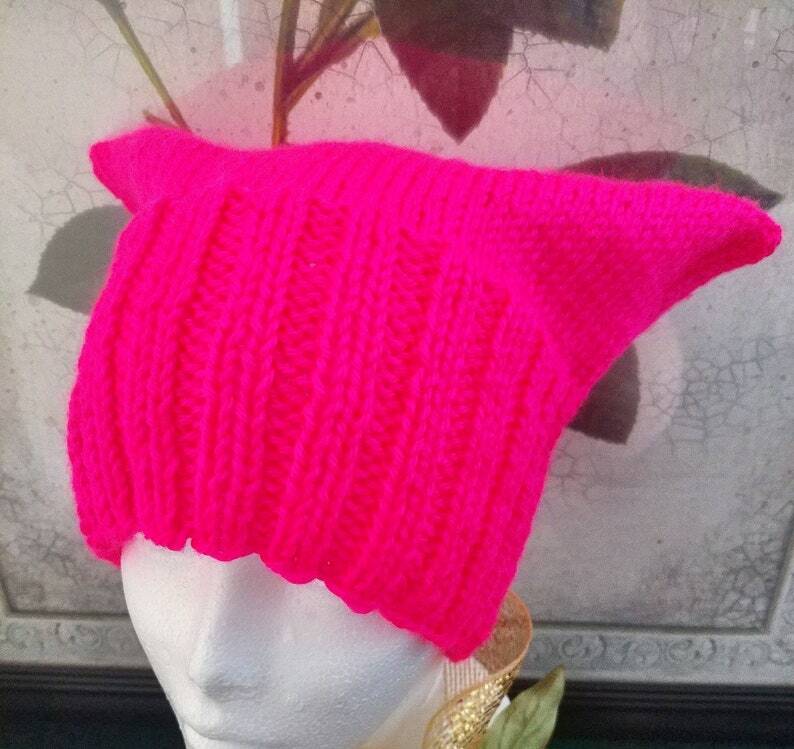 Made with bright fluorescent neon pink soft stretchy yarn, this popular hat is available in size S, M, and L.
Get yours to show solidarity for women's rights and girl power. 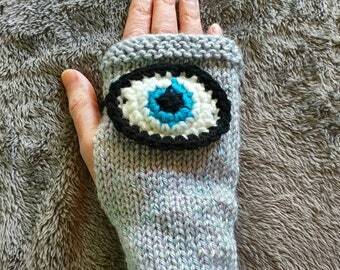 Keep and wear for yourself or gift it and share the love. This hat was made with the hope of contributing in a small way to the solidarity of women. Women have worked hard for many basic rights and we must protect what we have achieved and continue the pursuit of equality for all.